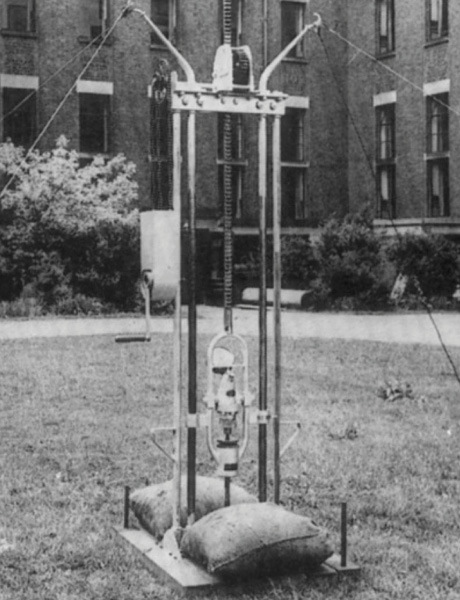 Geomil started manufacturing soil investigation equipment in the 1930s and has been at the forefront of developing Cone Penetration Testing (CPT) equipment for over 85 years. 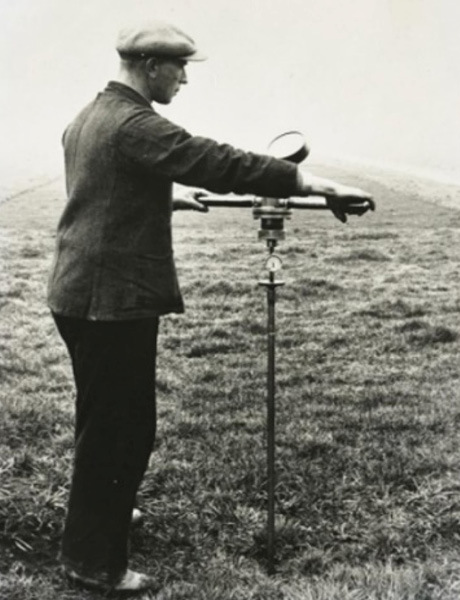 In the early 1930s the Netherlands struggled with failures of railway embankments on the soft peat soils. 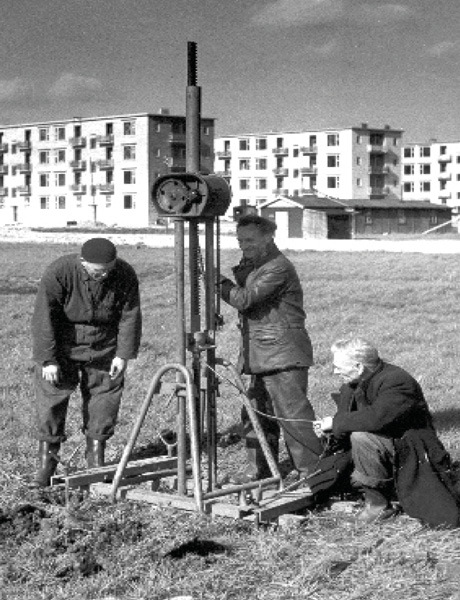 One keen engineer Mr. Barentsen came up with an idea for a new soil testing method – the Cone Penetration Test. 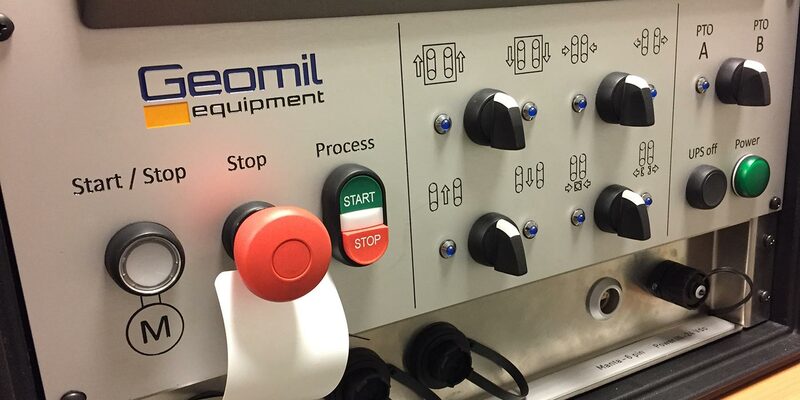 Geomil is proud to have been the inventor of CPT technology and since those early innovative beginnings Geomil has continued to innovate, deliver quality equipment and provide unmatched service to become the ‘go to’ company for cone penetration testing advice and expertise. In eight decades we have set benchmarks in our industry and have been recognized as one of the leading companies providing cost effective CPT equipment within the geotechnical world. Our expertise spans across cone penetration testing in onshore, near and offshore environments. Our equipment varies from our specialized cones to complete data acquisition systems as well as stand-alone penetrometers and heavy duty CPT units. Geomil projects are conducted globally. Our success is greatly driven by certain key strengths built into our company culture. Together innovation, quality and teamwork are key driving forces which enable Geomil to lead and remain at the forefront of its industry. Feel free to contact us to discuss the possibilities in detail or to request a customized quotation.